An international businessman, working mostly in airline catering. Lebanese by birth, Albertino has lived in England most of his life, and was inspired by wildlife from an early age. He has been involved in WLT’s work since 1996 when he helped fund the purchase of the Ranch of Hopes (Estancia la Esperanza), in Patagonia and the video about the project. Since then he has funded land purchase in several other WLT project sites including Borneo, Brazil and India, and has visited some of them. In addition to his support for the World Land Trust, he has also funded conservation activities in Lebanon. 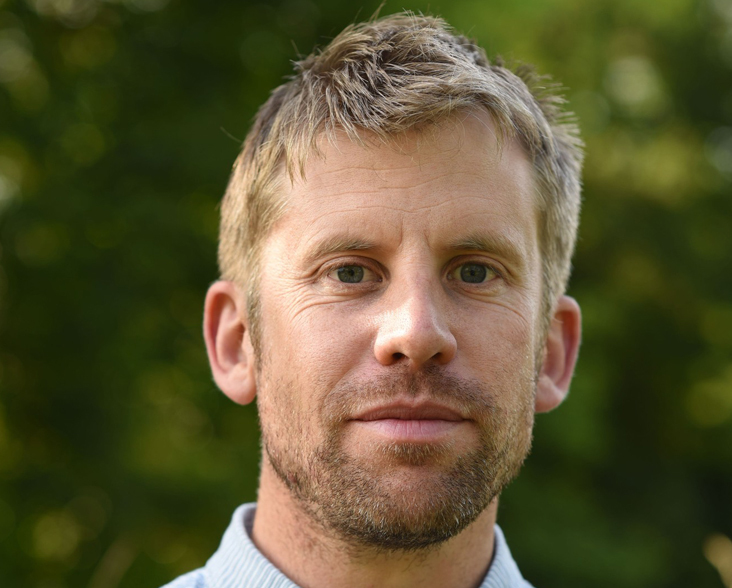 Currently Publisher at Collins Natural History, Myles started nature watching at an early age – he recalls his first exciting bird watching experience as watching a hoopoe in Suffolk when he was eight. He has been a keen birdwatcher ever since, but is a life-long zoologist, reading zoology at the University of Bristol. He is very fond of the wild places of the British Isles – particularly the West Coast of Scotland and Ireland. Also Publisher of the New Naturalist series at Collins. Myles was appointed WLT Honorary Treasurer in 2012. A Norfolk-based writer on wildlife who also covers other subjects, most notably sport, and has published three novels. 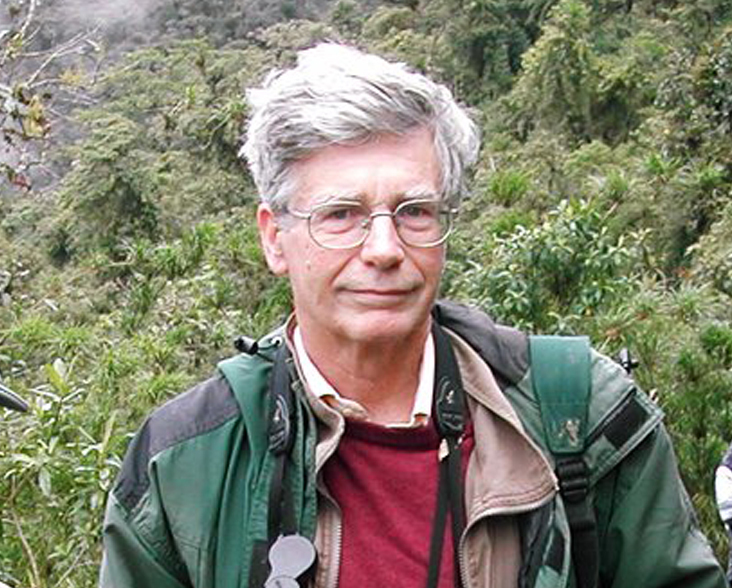 He has written a number of books on wildlife, including the Bad birdwatcher trilogy. He is a member of Green Ink, assigning his Public Lending Rights to World Land Trust. 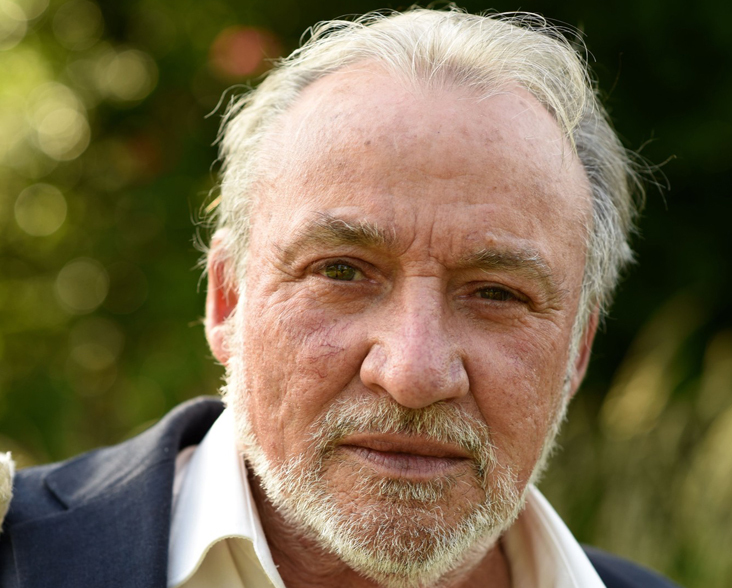 In 2014 Simon was awarded the Charles Rothschild and Miriam Rothschild medal by The Wildlife Trusts for his outstanding commitment to conservation. Dr Iain Barr is a Senior Lecturer in the School of Biological Sciences at the University of East Anglia (UEA). His association with WLT dates back to 2008, developing the UEA/WLT intern programme in designing scientific projects for sites in South America. In early 2014 he joined a WLT field trip to Paraguay and he is currently working with WLT to develop a research project in the Gran Chaco in Paraguay in 2015. Iain pursues his research interests of ornithology and population genetics. He is a member of the Centre for Ecology, Evolution and Conservation at UEA and he is the lead consultant at the UEA Bird Group Consultants. He specialises in using traditional and modern DNA methods to accurately audit biodiversity. 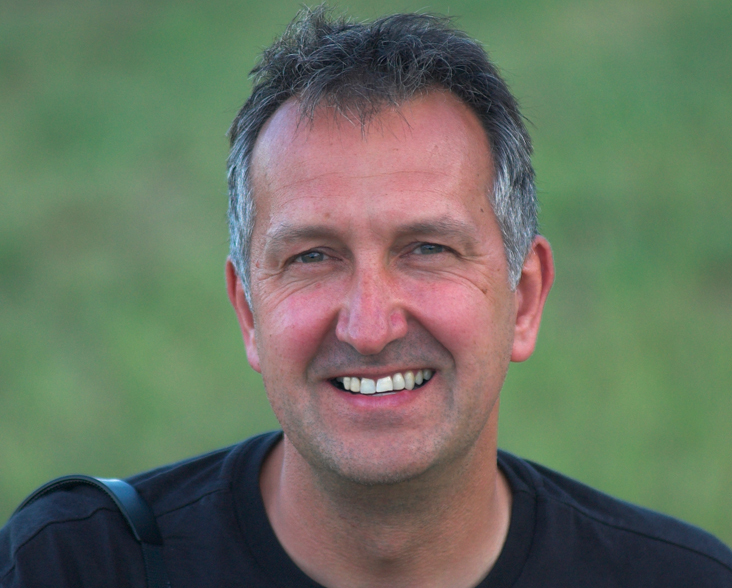 Mark is a zoologist, an active and outspoken conservationist, an award-winning writer, a TV and radio presenter, a widely published photographer, a magazine columnist and a conservation consultant. He co-presented the six-part BBC2 television series Last Chance to See, with Stephen Fry, in which the unlikely duo travelled the world in search of endangered species (autumn 2009), and BBC2’s The Museum of Life (spring 2010). For many years he presented the weekly half-hour radio programme Nature, on BBC Radio 4. He has written more than 50 books (including several bestsellers) and has been Chairman of the Judging Panel of the prestigious Wildlife Photographer of the Year Competition since 2005. A co-founder of WLT’s Green Ink project. A former magazine publisher who founded Origin Publishing in 1997. The company was bought by BBC Magazines in 2004 and Kevin took over responsibility for a number of BBC titles, including BBC Wildlife. 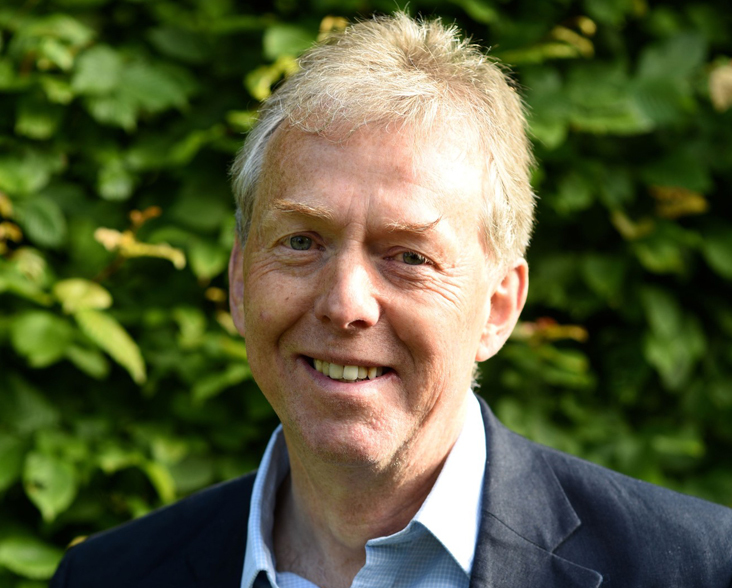 He is currently Chair of RSPB Council, having served previously as a trustee from 2011-2016. He is also Chair of World Land Trust Trading Ltd. and a former Chair of Devon Birds. He lives on Dartmoor where he owns 100+ acres of woodland, meadow and moorland that he manages for wildlife. He is a regular visitor to South America and a keen supporter of WLT’s Bolivia partner, Asociación Armonia. Is Honorary Director of the Durrell Wildlife Conservation Trust, which operates one of the world’s foremost centres for breeding endangered species and training conservation professionals at its headquarters in Jersey, as well as 50 conservation projects in 14 countries. Together with her late husband, Gerald Durrell, she launched the Programme for Belize, which became World Land Trust, in London in 1990. 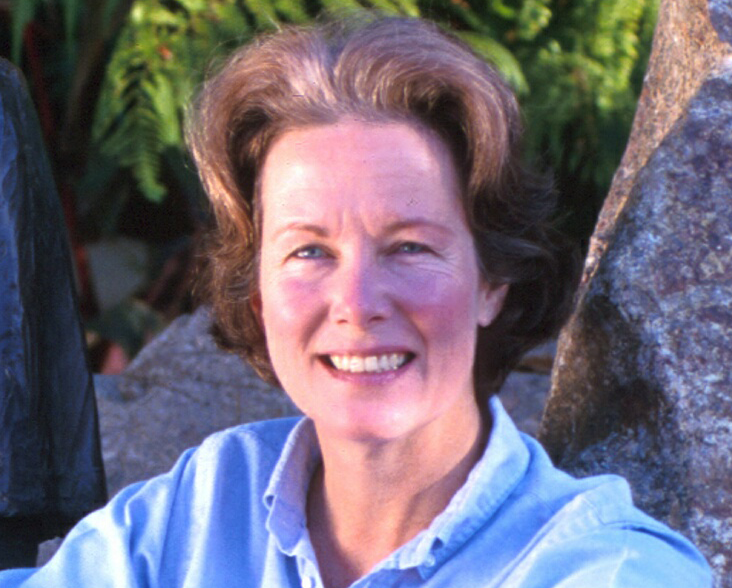 World Land Trust congratulates Dr Lee Durrell, on being awarded an MBE in the Queen’s Birthday Honours in June 2011. Stanley Johnson has a passion for nature and wilderness. He has spent much of his life in search of wild places and their wildlife, and is committed to their protection. His involvement in conservation covers many years and he is well known among Trustees and staff. A former Conservative MEP he has worked for the World Bank and European Commission. He has written on the politics of population and the politics of the environment, and he authored the 40th Anniversary book for United Nations Environment Programme. In 2015 Stanley received two awards for his role in creating the 1992 European Habitats Directive: the RSPB Medal and WWF’s Leaders For A Living Planet award. Simon served as Chair of Trustees from June 2014 to June 2017, having been a Trustee since 2011. 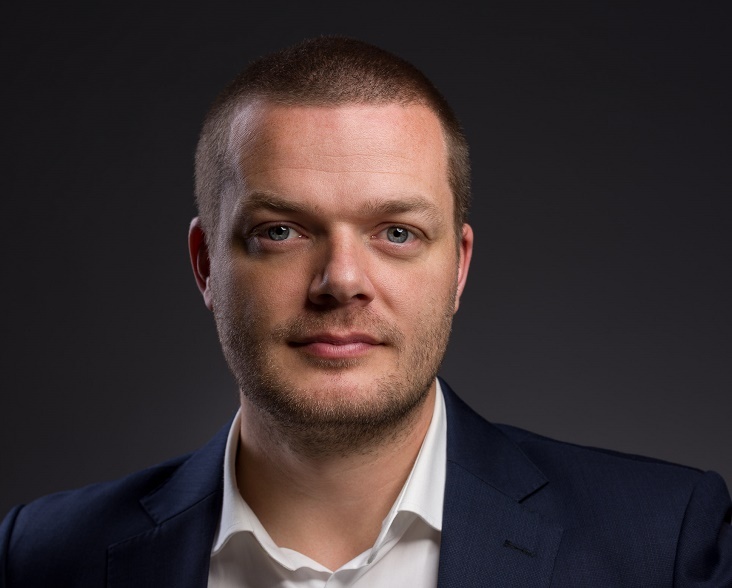 A lawyer by background (qualified in both the UK and United States), he has always been passionate about wildlife and has worked for environmental organisations for most of his professional life. He worked for WWF for 10 years and went on to become Director General of the Wildlife Trusts, one of the largest conservation organisations in the UK. More recently he was Chief Executive of LEAD International (Leadership in Environment and Development) and in 2015 was appointed to the Natural England Board, in addition to sitting on the Board of several wildlife conservation charities. 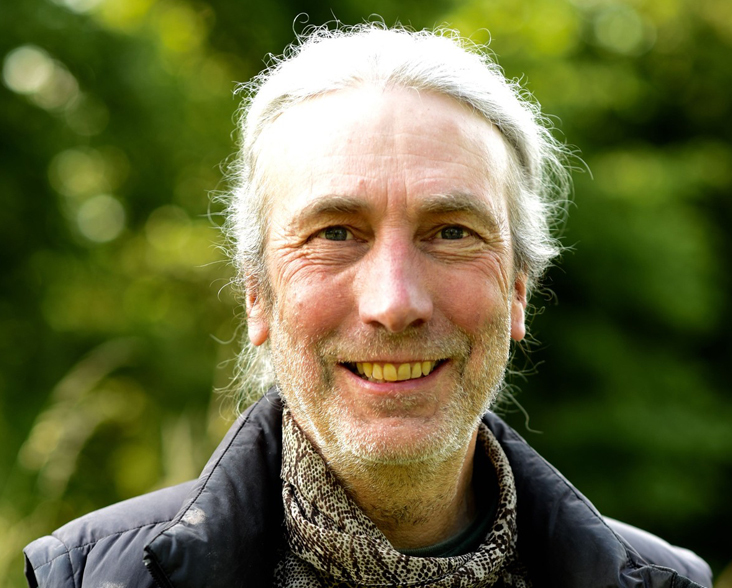 Nigel founded and runs Pelagic Publishing – a publisher of books on all aspects of natural history, conservation and ecology. Prior to Pelagic, he spent ten years running a natural history books and field equipment company. He has a PhD in the ecology of fish populations from the University of Southampton. When not working on or enjoying books, he can usually be found with his family enjoying life in rural Devon. 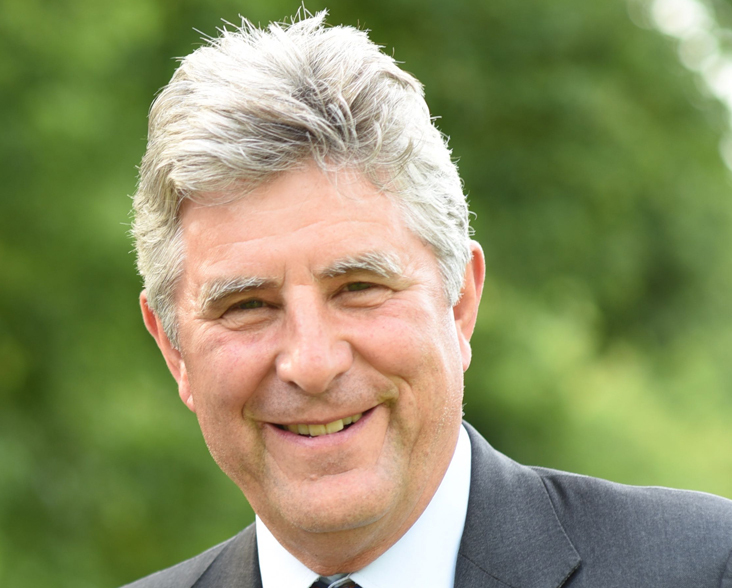 Nigel was appointed as Council Member in December 2018. Broadcaster, actor, television presenter, writer and musician, Bill Oddie is also a keen birdwatcher and conservationist. He has written a number of books about birds and birdwatching, as well as articles for many specialist publications including British Birds, Birdwatching Magazine and BBC Wildlife. One of his first forays in the world of television natural history was in 1985, as the subject of a Nature Watch Special: Bill Oddie – Bird Watcher, in which he was interviewed by Julian Pettifer and he went on to host many successful nature programmes. He spends as much time as possible out in the field with his binoculars. Richard Porter, who lives in North Norfolk, worked for the RSPB for many years. He is also a keen birdwatcher and botanist. Currently he advises BirdLife International on their Middle East programme, specialising in Iraq, Yemen and Socotra. He is a trustee of the journal British Birds, and author of Birds of the Middle East. Nigel Simpson is a professional chemist who specialises in materials science and ophthalmology. With a lifelong interest in natural history, he has been active in conservation in the Gloucestershire Wye Valley since 1970, and was a co-founder of Fundación Jocotoco established in 1998 and founder of The Simpson Education and Conservation Trust (SECT). As well as being a WLT Council Member Nigel is also a member of the boards of Fundación Jocotoco and Fundación Ecominga and was awarded the Order of the British Empire (OBE) in 2005, for his services to environmental conservation and the local communities in Ecuador. 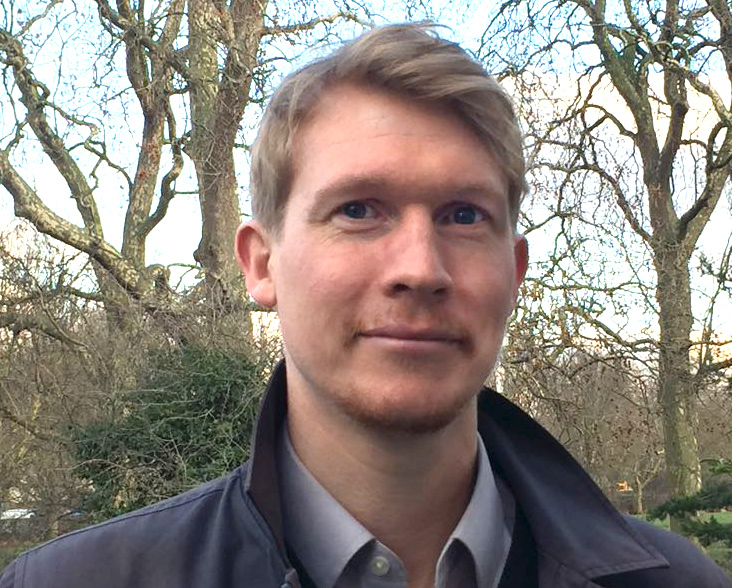 Starting out as a keeper at London Zoo, David holds a Masters in Conservation Science from Imperial College London and spent several years overseeing Whitley Fund for Nature’s international grants and awards programmes. David has built relationships with conservation leaders, NGOs and donor organisations around the world and has a strong understanding of what drives successful, high-impact conservation projects. 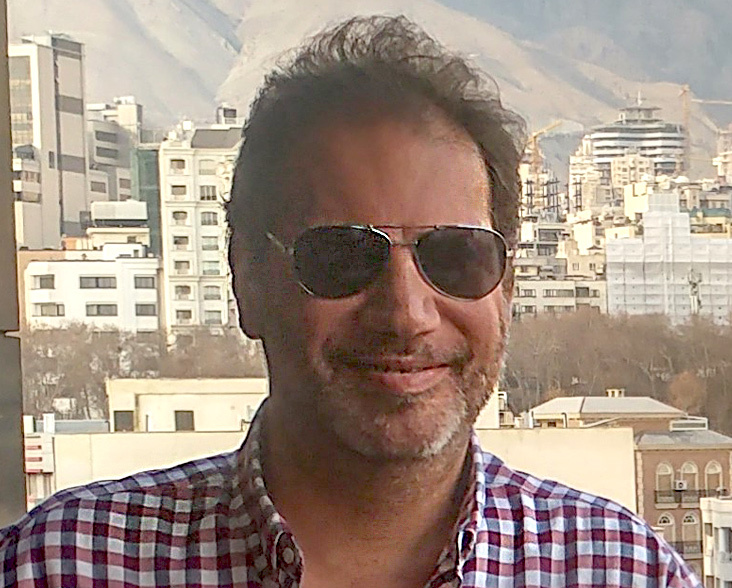 Since 2015, David has played a key role in project development and large-scale multilateral and bilateral fundraising for the Zoological Society of London’s Conservation Programmes.